Prince was a legendary artist more famous than the King of Pop Michael Jackson himself. His death was tragic and it left the music world in shock. Up to date, his death makes headlines anytime something related to him comes up. Prince was known for his amazing and energy filled stage presence, the use of makeup, a wide vocal range and an extravagant fashion sense. He was a guitar virtuoso and could play multiple instruments. 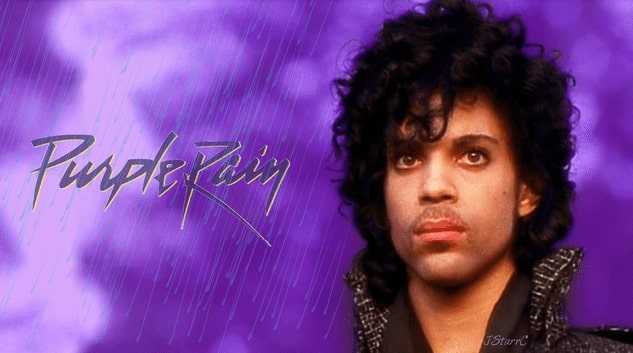 He had innovative music and sang almost all genres of music including RnB, soul, rock, funk and pop. He is also one of the best-selling artists of all time in the world having sold more than 100 million records over the world. 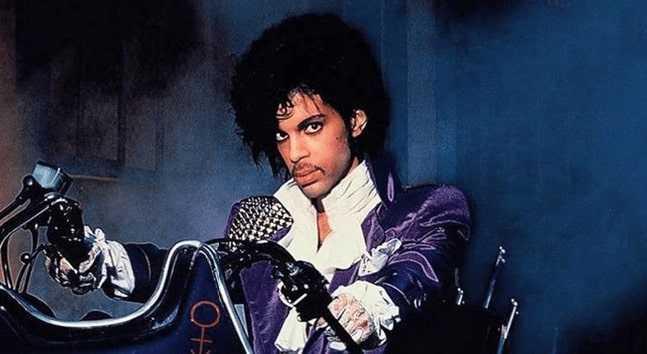 During his time, he managed to win eight Grammy Awards, a Golden Globe Award, six American Music Awards and one Academy Award for his role in the film Purple Rain. 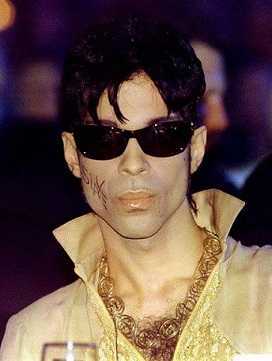 Prince is also a hall of famer where he was inducted in the Rock and Roll Hall of Fame in the year 2004. Prince was such a private man and up to his death most people even some of those close to him would only speculate what was going on in his life. Let’s take a look at some of the hidden secrets Prince had. Prince was so religious and followed his religion to the tee. His religion might have killed him since he refused to have a surgery where he would require blood transfusion. Blood transfusion was not allowed in the Jehovah Witness religion. He never wanted to dishonor his faith. At Paisley Park, Prince had a swear box. He never wanted to swear and anyone around him wasn’t allowed to either. If you did, he would charge you for it and he wasn’t joking. He would charge you between three to ten dollars and you had to pay it in cash in the bucket. In 1996, Prince had a son with his first wife Mayte Garcia. Unfortunately, the boy was born with a rare genetic disorder and seven days later he died. 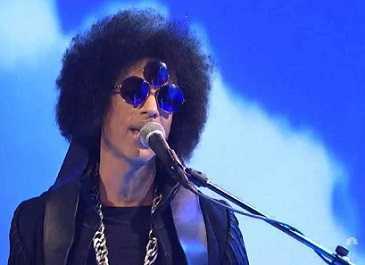 Prince lamented by writing a song as tribute to the boy. The song was sung at his funeral. Prince was an intensely secretive man and he personally never spoke of this either but it was confirmed after his death. He had a secret vault where he would put his unreleased music. 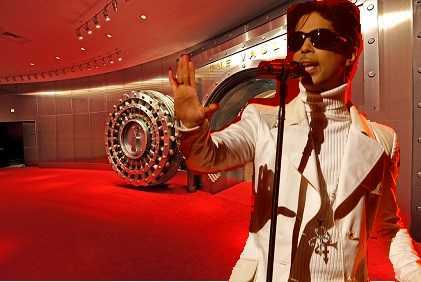 The vault was created by Prince and one of his sound engineers in the 70s and the contents were only revealed after his death. 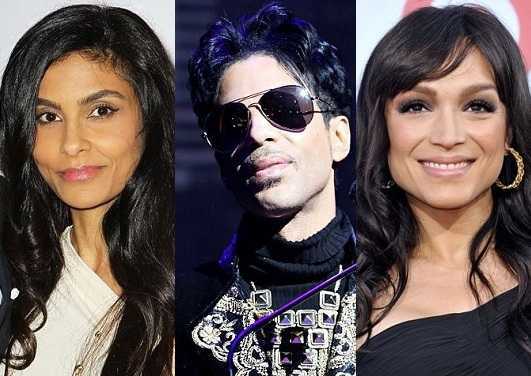 Prince was romantically involved with a lot of high profile women. He married a 22-year-old backup singer Mayte Garcia and they had a son who died a week later. The two divorced in 1999 and in 2001 he married a businesswoman Manuela Testolini. She filed for a divorce in 2006. 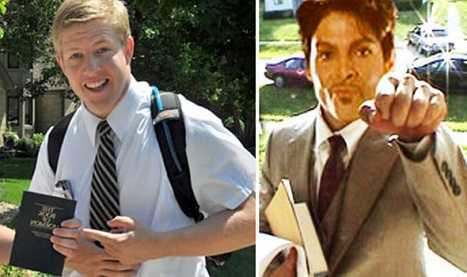 Prince didn’t travel using his real names. He was such a private person that he changed names whenever he went to see the doctor and especially when he travelled. He went by the name Peter Bravestorm when travelling to hide his identity. Music was his calling but at Bryant Junior High, he played basketball, football and baseball. He went to the extent of coaching a church basketball team. He was an excellent player too. A man of many talents. 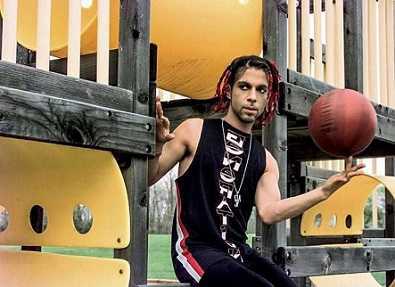 Prince didn’t have such a smooth childhood like most people presume. He was born epileptic and he usually had seizures when he was a child. This used to freak out his parents who didn’t know what to do but handle it the best way possible. People started speculations since his first child died. It was alleged that he offered the kid as a sacrifice. Remember the three eyed goggles he used to wear? The third eye is linked with freemasons or Satanists and it was rumored he was one of them. The band’s members who toured with Prince can tell you for sure how intimidating Prince was. He had a golden gun microphone that he used to intimidate some of the band members with, if they didn’t attain what he wanted like hitting a high B during performances and recordings. None of the band members who toured with him saw him eating yet he had cooked for all of them. 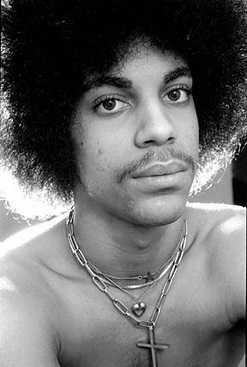 Prince loved eggs especially scrambled eggs and he used to cook them for the band members but he rarely ate. 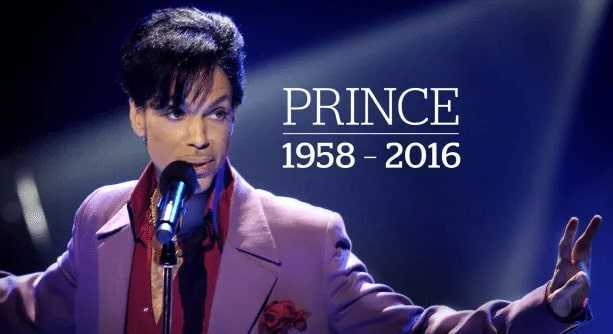 Prince died on 21st April 2016 and a search warrant for his house was issued after his death. It was found that he had an opioid addiction and there were pamphlets all over the house on opioid addiction. Prince never wanted to show the world he was in pain. He would suffer silently and when he was asked, he said he was a little under the weather and he had a flu. Prince was so sick that around the time of his death, he brought his doctor on stage with him. The doctor stayed next to Prince, who asked everyone to give the doctor an applause for it. The doctor didn’t even smile or put his hand up, he just stood there looking at Prince. Prince was having dinner with Judith Hill when he went unconscious. He had struggled with his chronic pain and kept it to himself. He became unconscious and the plane had to make an emergency landing where an ambulance took him to hospital. He woke up before he got to the hospital. Pills were found in his bedroom, kitchen and laundry rooms. All these pills were found in envelopes after his death all of which he had no prescription for. He might be gone but his music and legend lives on.